The MOISTURE set is all you need when the skin is dried out by the sun, sea water, air conditioning and holiday drinks. 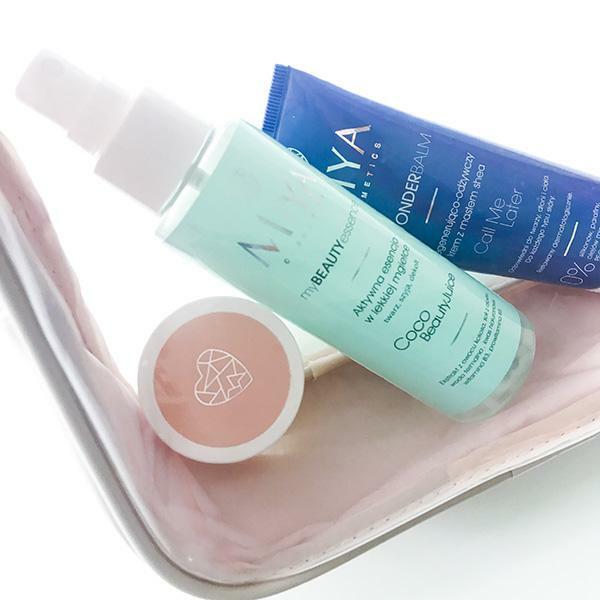 The combination of intensely moisturizing, regenerating and nourishing products will take care of even the most dehydrated skin, providing it with the maximum dose of substances that restore and maintain proper hydration. Use them every day, any time of the year! 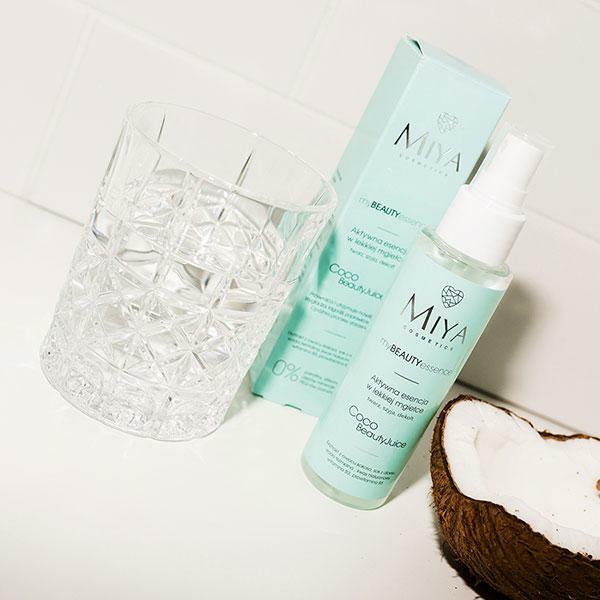 MyBEAUTYessence Coco Beauty Juice essence, in the form of light mist, provides an additional portion of moisturizing ingredients, which are as effective as a serum. It contains low-molecular hyaluronic acid, vitamins, thermal water from volcanic springs, aloe juice and coconut extract. Use it as a moisturizing base and apply under the cream or serum. MyWONDERBALM Call Me Later cream is based on shea butter and essential oils that regenerate and moisturize the dry skin of the face, under the eyes and on the neckline. It is absorbed quickly and is suitable for makeup. A thicker layer applied at night works like an Asian &quot;sleeping mask&quot;.